Following disaggregation and significant restructure, a large Australian Power company were looking for assistance in implementing a culture change program to enable an improved performance culture and support strategic execution. A large Australian Power company were looking to define and implement a performance culture which would support their organisational restructure, embed better ways of working and help to achieve improved execution discipline, efficiency, accountability, collaboration and community advocacy. Curve Group worked closely with the executive leadership team and the broader senior management team to define the organisation’s aspired culture based on key strategic drivers. 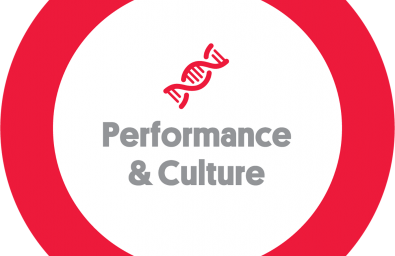 The Denison Organisational Culture Survey enabled a gap analysis between current and desired culture state, and culture results debrief sessions with senior leaders enabled exploration of key issues and root causes underlying the themes to emerge from the diagnostic. This led to the identification of a number of priority areas of culture work. The assessment of the current culture state and collaborative exploration of underlying issues led to clarity amongst the senior leadership team around the systemic problems which are inhibiting strategic execution. Senior leaders reached agreement around the priority areas of work to be undertaken to address the issues identified, and this fed into the development of an actionable response plan.